“Last week we prepared 1 Million Alchemy documents for Migration to Microsoft SharePoint for Worldwide Businesses. Join them Today! 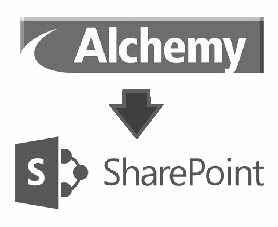 We can help you export your documents from Alchemy and migrate them into Microsoft SharePoint. We can look after the whole process for you from start to finish. We can export the images and convert to PDF or TIFF. We retain the file structure so a multi-page file remains in this format. We also extract the original index data that will form your new meta data. We can present the data in a 'push button' ready to import format. This takes the form of a CSV data table and associated image files. Our number one priority is Data Security and Protection. We can supply copies of our policies in these vital areas upon request and always work under a Non-Disclosure Agreement. We offer this service on a Global basis and are Worldwide market leaders. 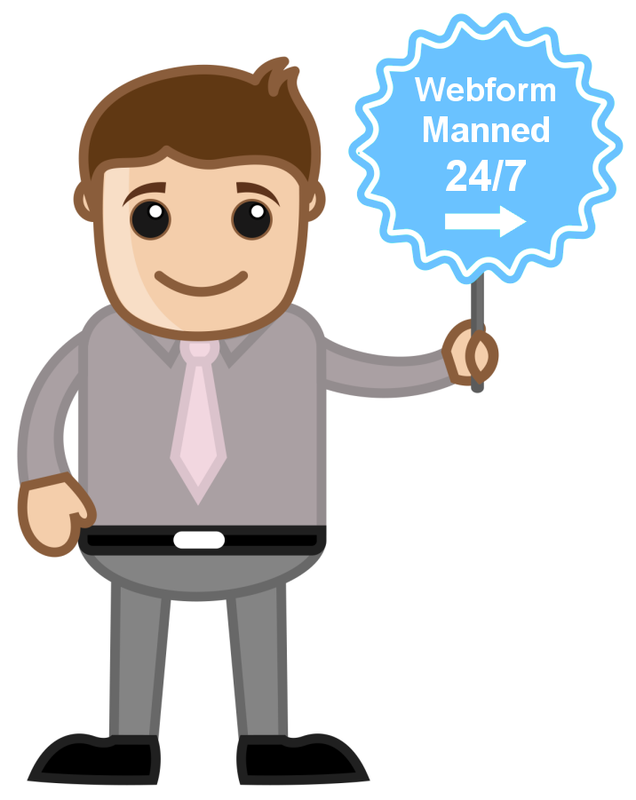 We can export from any version of Alchemy and can handle any size and volume of databases. Why not get a quote and find out just how easy the process is? Top 3 Migration Problems We Solve. "We need to export our historic archive from Alchemy and keep all the metadata intact ready for us to import into Microsoft SharePoint with the press of a button." "We need a Company to export our Alchemy data and guide us through the import process to Share Piont. " "We need an experienced provider to manage our migration from Alchemy to SharePoint from start to finish." "CCS took our old out dated Alchemy data and gave us an index table and images ready to easily import into Microsoft Sharepoint. They managed the process from start to finish." Regular Alchemy Migration To SharePoint Projects undertaken from: United Kingdom, North & South America, Europe, Asia, United States, (US / USA) and Canada. Our services are offered Worldwide. We accept payment by credit card and in a number of currencies. Our global courier partnerships make data transport effortless.